" I look forward to share my interesting experience with you and lead you to discover the beauty of Chinese! " Ginny is graduated from Jiangsu Normal University with the major in Chinese Language and Literature. She is currently doing a Master at the major of Teaching Chinese as the second language in Hong Kong. Ginny loves Chinese literature, especially ancient Chinese poetries. Her dream is to introduce the Chinese culture to the whole world. Ginny likes traveling and have been to many countries. 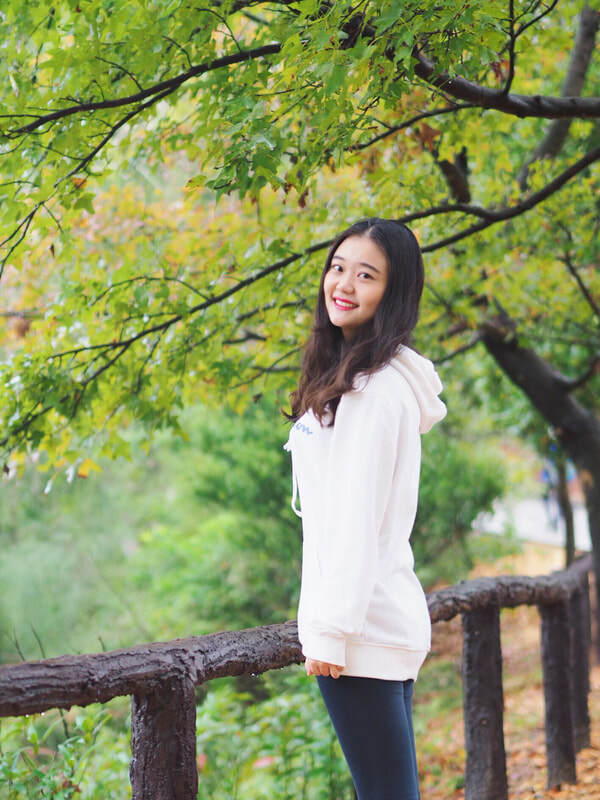 As a patient and diligent Mandarin tutor, She looks forward to share her interesting experience with you and lead you to discover the beauty of Chinese!